FAQs: Which is the Airport to Arrive? Velana International Airport also known as Male’ International Airport (formerly Ibrahim Nasir International Airport) is the International Airport for all Arrivals to Maldives. It is located on Hulhule Island in the North Male’ Atoll nearby the capital Island Male’. FAQs: How to get a Visa? All arrivals to Maldives holding a passport with minimum 6 months of validity are granted Free Visa for 30 Days on Arrival. No Visa arrangements are necessary prior to arrival. FAQs: Best time to visit? This is dry season in Maldives and has the best sunshine. 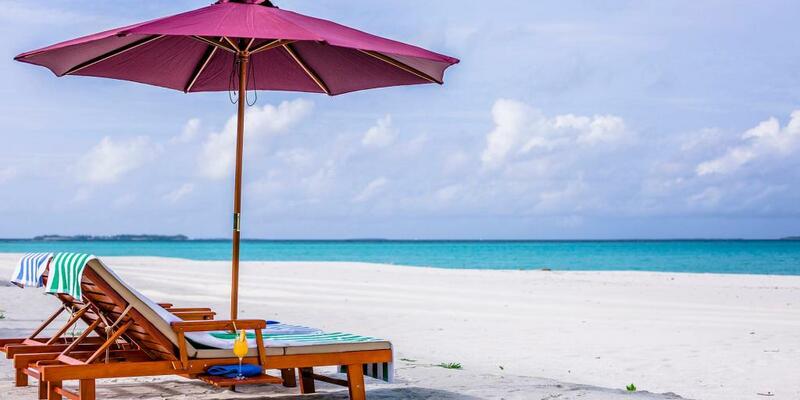 Maldives expects a large number of visitors during this period & Normally all resorts are fully occupied. Advance Bookings are suggested. The busiest season in Maldives for all Resorts & Hotels. Rates are extremely higher for accommodation during this period of the year, just like all other popular destination. Advance bookings are highly recommended. The low season with cheaper room rates & plenty of special offers & add-ons. You may experience shower rain lasting not more than 10-20 minutes during this period of the year. 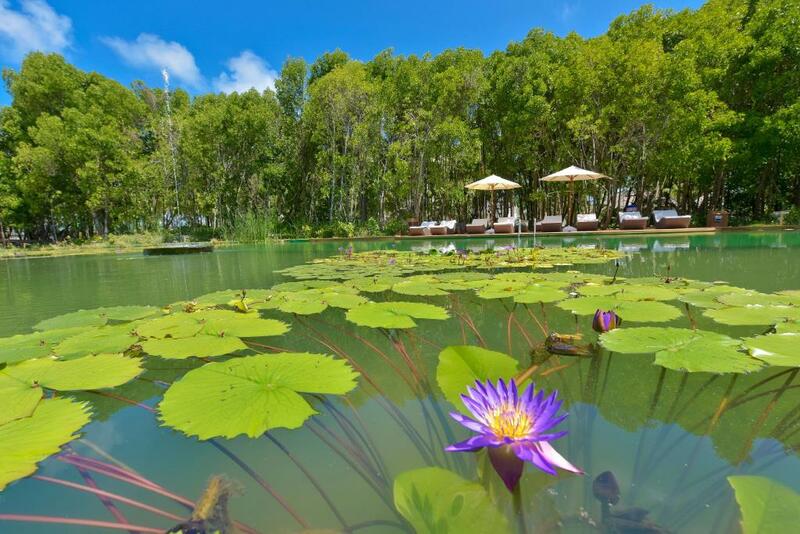 FAQs: How to choose a Resort? Choosing an ideal resort can be tricky. You should not choose a resort based on just price but check everything from location to food to island condition, rooms, features & facilities etc. Always discuss this with our team prior to choosing/confirming a resort. FAQs: Best time to book? 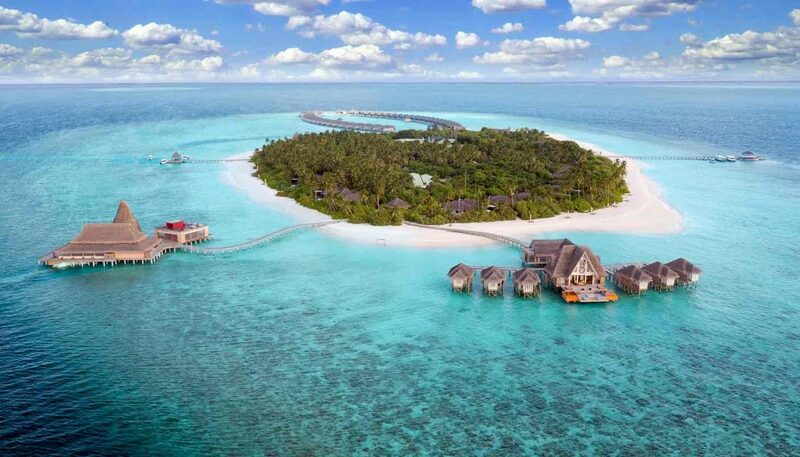 Since Maldives is a popular destination – All resorts do great with occupancy most of them get fully booked in advance. It is always suggested you book & confirm your booking minimum 60 days prior to your arrival date. All bookings are confirmed through email. You can always put an inquiry through our website for any Resort you would like to get detailed information about and our team would be more than happy to assist you further with same. FAQs: How to confirm a Booking? Once you have booked your stay through us, you will receive an email confirming the same along with Payment Receipt for payment made, Resort Booking Confirmation Number for your Booking & a Service voucher stating the services booked at Resorts in Maldives. FAQs: When & how do I pay? Payments to be submitted after you request to confirm your booking & upon our confirmation. Payments can be made by Credit Card through our secure online system or you may also pay by Wire Transfers (Bank to Bank). FAQs: When do I get my Booking Confirmation? We try our best to provide you the confirmation right after you have submitted payment, however, due to working hours and time difference sometimes instant confirmation is not possible. Nonetheless, you receive confirmation for your booking within a 24 hours time. FAQs: Can I check or Re-confirm a Booking with Resort? Once you have received your Booking Confirmation Number you may contact Resort to reconfirm if your bookings exist. However, there is truly no need to do so – we cannot get a Booking Number from resort unless it is an active booking. Resort Booking Confirmation Numbers are advised after booking is confirmed only. For more information on bookings services please view our Terms of Services. FAQs: Can I amend a confirm Booking? Yes, you can always amend your booking with no additional charge whatsoever. However, please note if your booking falls within Resort cancellation period, you will be charged penalties as per resort’s cancellation policy. Also, Room Rates may vary with travel periods – Please always check with us before amending a booking. FAQs: Can I Cancel after Confirming / Will I be refunded? If your reservation is being canceled prior to cancellation period, you will be refunded in full. If your cancellation request is within Cancellation period – penalties will be charged as per policy. FAQs: What is Cancellation policy? Cancellation policy is a time period given by Resort for those who cannot make the trip or wish not to after confirming their Bookings. As a penalty certain amount of total or the whole amount is charged (based on time of cancellation). Resort policies on cancellation always vary and are set according to the Seasons. Please always check with us on these policies before you confirm a booking.